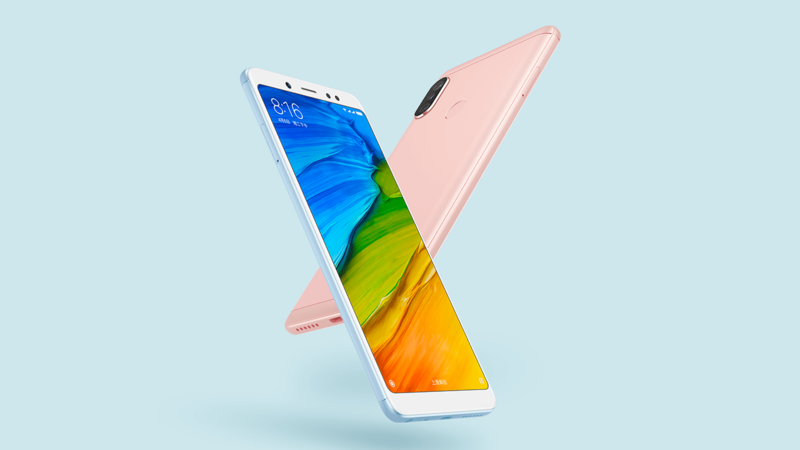 Xiaomi surprised everyone when the company launched Redmi Note 5 and Note 5 Pro in India first, despite the fact that Chinese market is still the most profitable market for the company. Anyways, the company has now launched the Note 5 Pro in China as the Redmi Note 5, but the Chinese Redmi Note 5 has some major camera upgrades as compared to the Indian Redmi Note 5 Pro. Well, this gives rise to a new question – Why would Xiaomi launch the same phone in China with a better camera as compared to the one launched in India? Unlike the Redmi Note 5 Pro (Indian version), the phone has a larger f/1.9 aperture for the primary rear camera and a larger 1.4μm pixel. It is worth mentioning that the Indian version has f/2.2 aperture along with 1.25μm pixel. Also, there is dual Pixel PDAF for the rear cameras on Chinese version whereas the Indian version comes with just PDAF. There are also some AI camera features, and so, Xiaomi is marketing the phone in China with the ‘AI Dual Camera’ tagline. The front camera is 13MP shooter which is different from the 20MP front camera of the Indian Redmi Note 5 Pro. There are some AI features for the front camera too like AI portrait mode, AI Smart beauty, AI Face unlock etc. There are three variants – 3GB RAM + 32GB ROM, 4GB RAM + 64GB ROM and 6GB RAM + 64GB ROM. If you don’t know, there are only two RAM variants for the Indian Redmi Note 5 Pro – 4GB and 6GB. The Chinese Redmi Note 5 runs Android 8.0 Oreo out of the box with MIUI 9 on top whereas the Indian version was launched with Nougat. The Chinese version, therefore, comes with Treble support. Lastly, the Chinese version has USB Type-C port with Qualcomm Quick Charge 3.0. The Indian version has micro USB port with Quick Charge 2.0. Rest of the specifications remain the same including a Snapdragon 636 processor, 4,000mAh battery, 5.99-inch FHD+ display etc. So, do you think it is a right move from Xiaomi? Do let us know your views in the comments section.